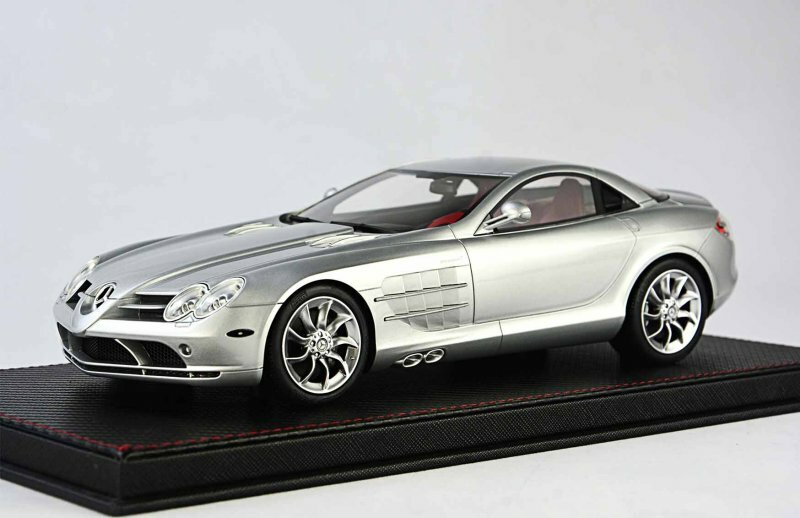 The Mercedes-Benz SLR has to be one of the coolest cars ever made. 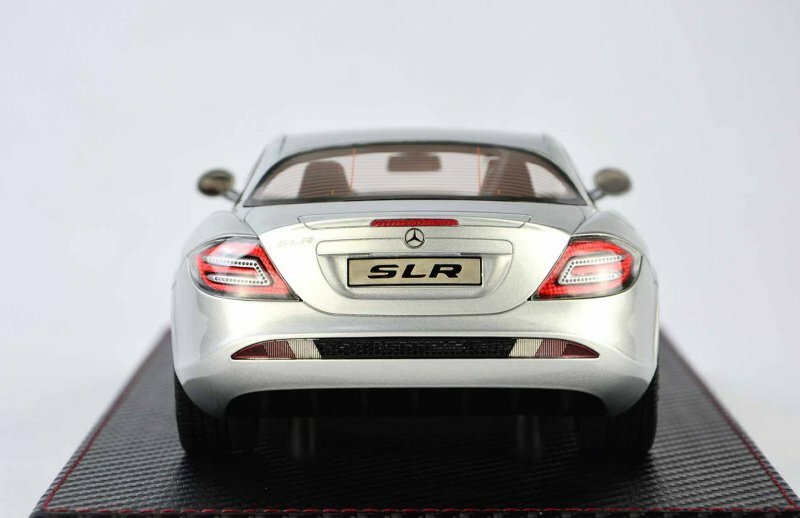 Well, we think so! 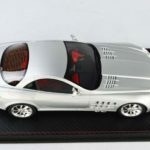 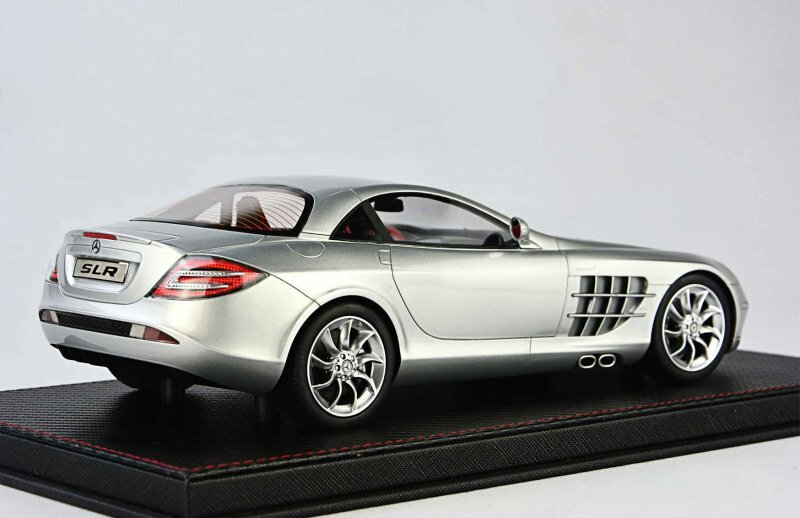 Now you can enjoy the coupe version at a reasonable price with the newly released 1:18 closed version from Fronti-Art. 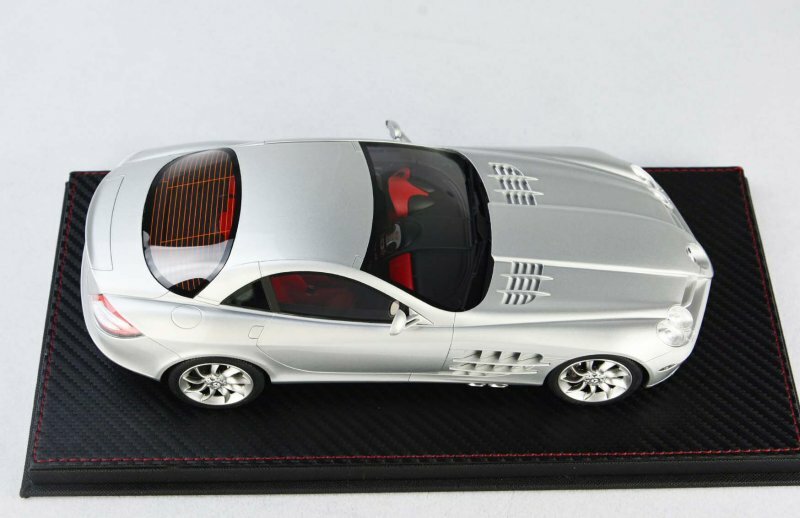 Silver exterior mated to Red/Black interior work well. 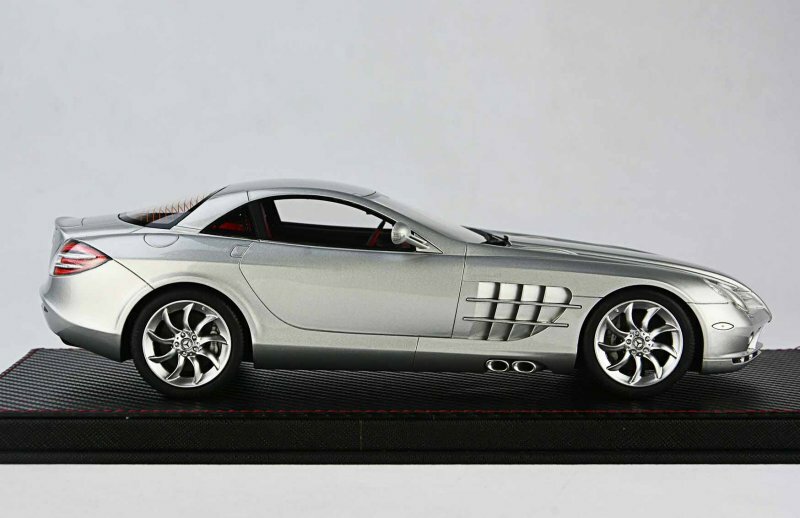 And the team captured the correct scale of the wheel too. 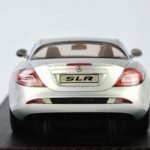 Only 498 of these puppies will go into production. 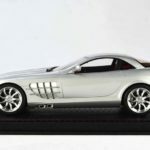 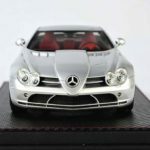 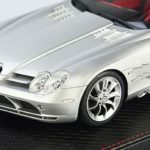 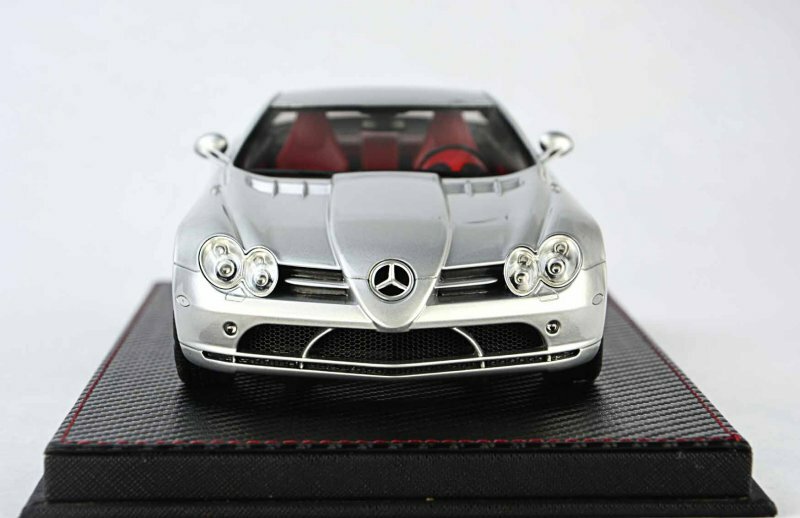 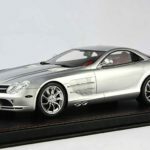 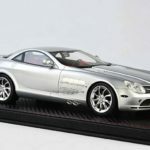 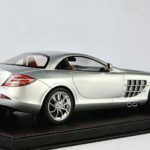 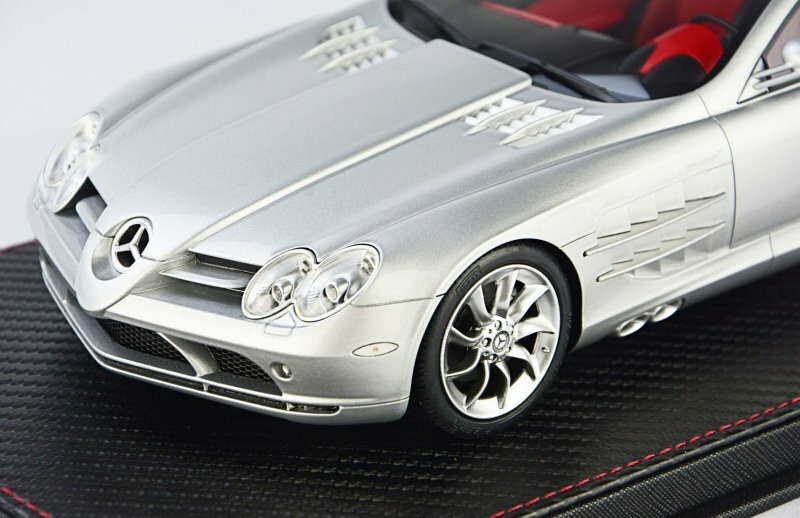 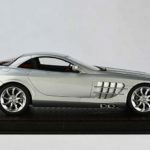 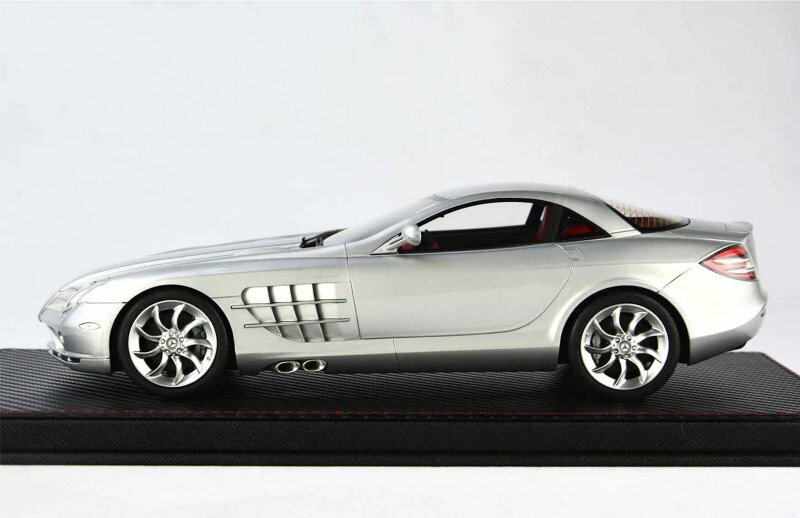 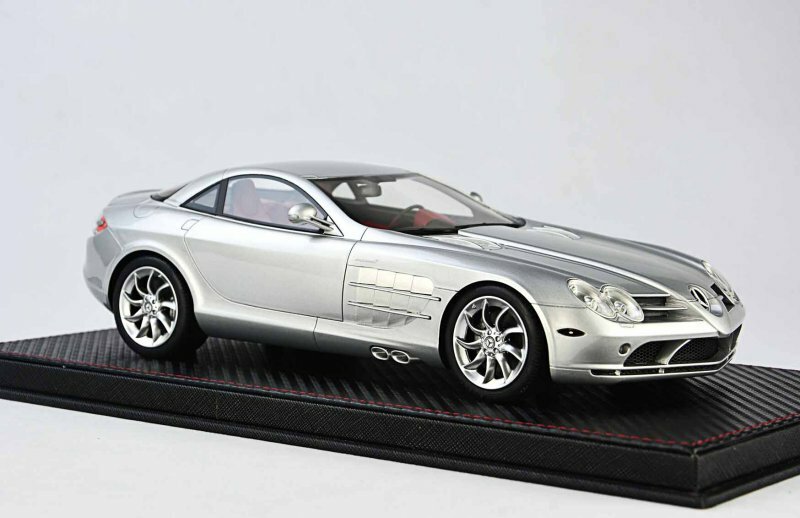 6 Responses to "Fronti-Art Closed Mercedes-Benz SLR – Silver"
LOL email them for a set!